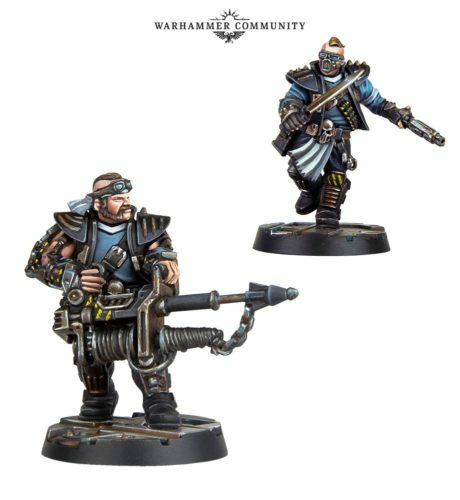 Necromunda: Underhive was just released a day ago and we&apos;re busy clipping away at our sprues and covering our fingers in glue to try it out. With the release comes more questions; when will the next gang be released? Where are the other weapons? What about more hired guns? 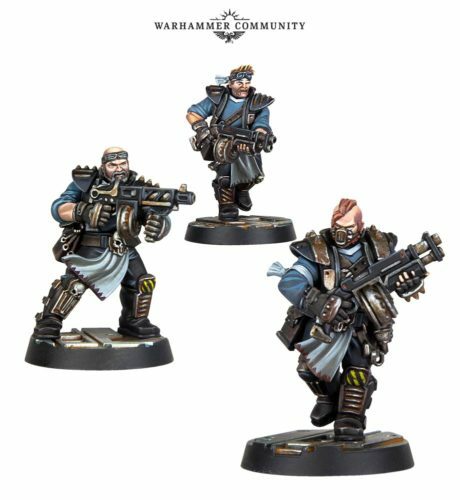 Well have some questions answered with the latest news from WarHammer Community's open day November 25. 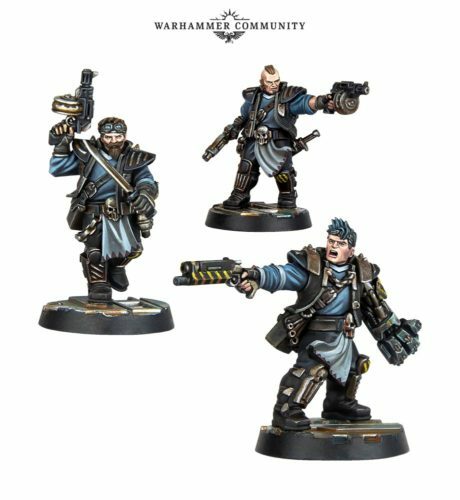 House Orlock is made up of miners and engineers who use ingenuity and grit to solve the various problems of the underhive, whether they're making sure mining quotas are met or are just working out the best way to neutralise a charging Goliath ganger. 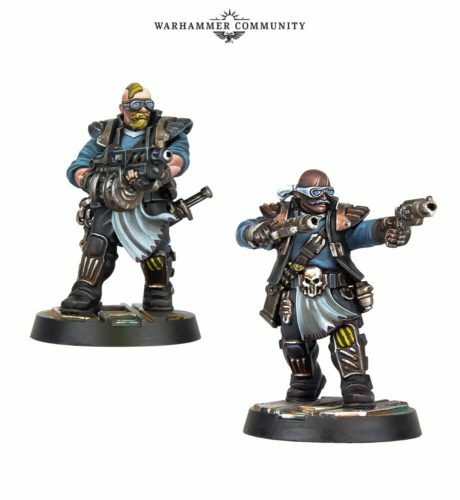 In addition to the Orlocks model reveal comes the announcement of Gang War 2, containing rules for Orlocks, Hired Scum, new weapons and gadgets and new gaming tiles rules.